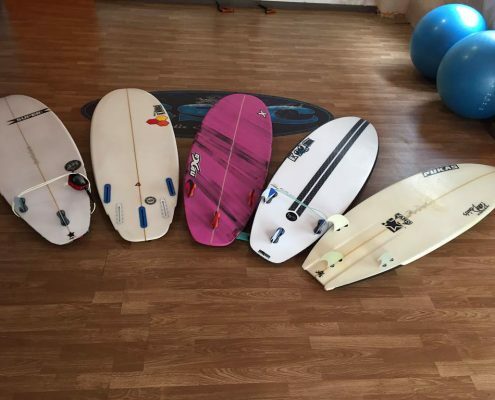 Getting the right equipment can make a big difference to your surf. 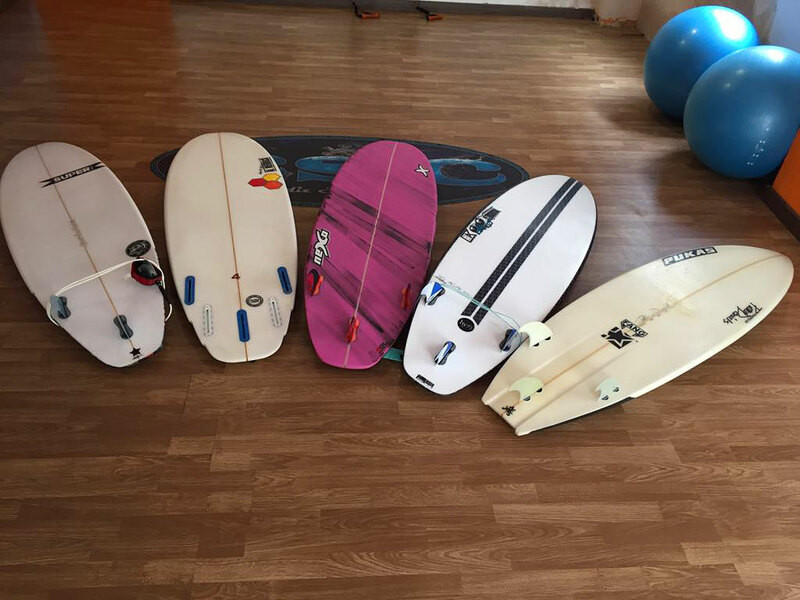 Try one of our top series surfboard from JS INDUSTRIES at CSC we have a wide range of boards so you can surf with the best material. You will be able to try out the latest JS INDUSTRIES, PUKAS, SUPERBRAND models from some of the most outstanding shapers in the world. Each model will be available during certain dates. Reserve your model according to availability. 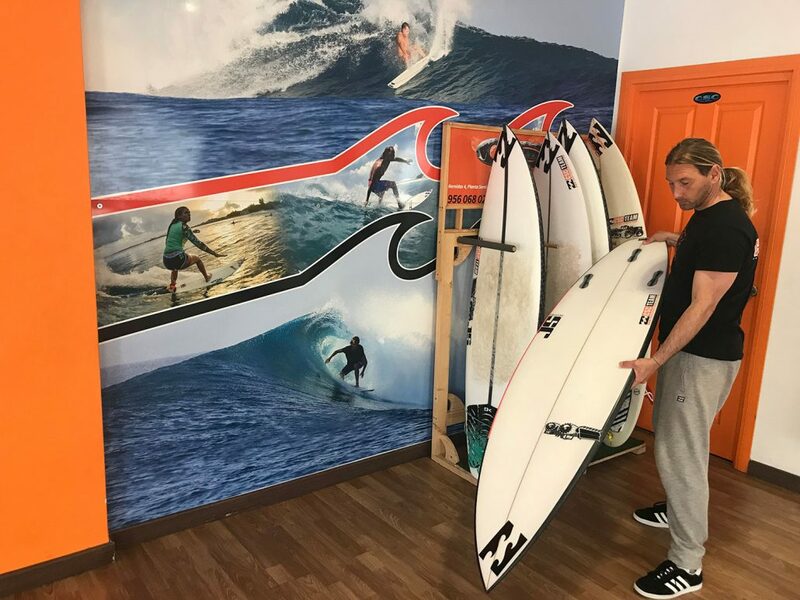 We also could advise you to buy the best surfboard depending on your surfing level, if you buy with us you will be able to test the model you want for free.